The bodies are used as weight points in most cases. 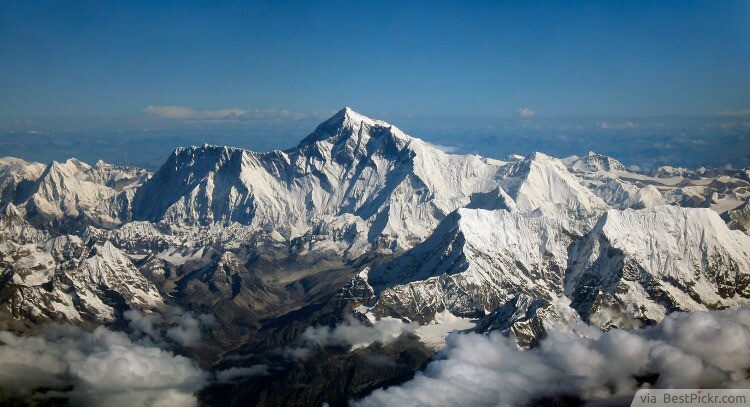 More than 200 people have perished in their attempts to climb the world’s highest peak. However, they are not going to complete waste after all. Everest offers endless options for you to die, including suffocating from the lack of oxygen, falling into an abyss or being smashed in the face by falling boulders. Climbers continue to try their luck at climbing Everest, despite the dangers ahead of them. 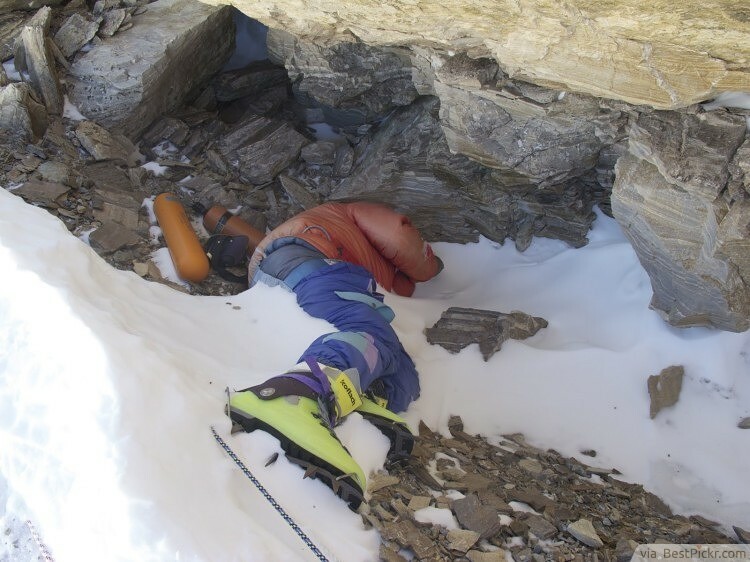 Because of this, climbers often pass the frozen and preserved bodies throughout Everest’s routes, using them as trail markers. This happens so often than many bodies have actually earned nicknames.